Warsaw is one of the most beautiful cities in Poland and Europe, full of monuments, museums, places commemorating history. It is best to discover its charms and legends in the company of a professional guide. 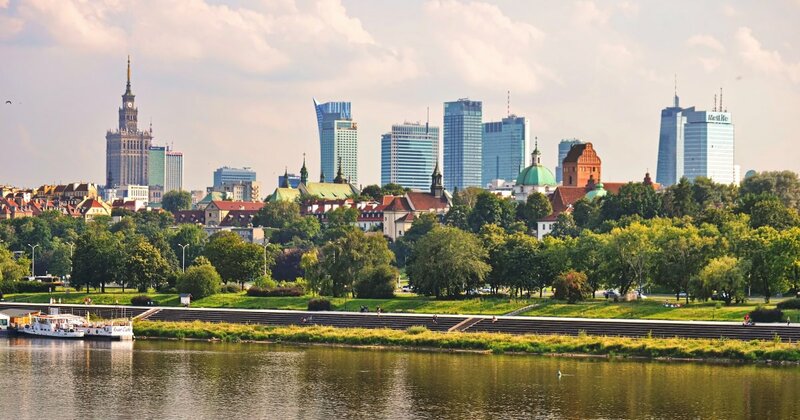 If you want to find a comfortable and cozy accommodation and plan a well-organized and fascinating sightseeing in Warsaw and its surroundings, please contact us by e-mail: rezerwacje@patron.waw.pl or by phone: +48 22 815 72 31 from 7:00 a.m to 3:00 p.m.